Microsoft Garage releases Personal Shopping Assistant extension for Google Chrome browser. Microsoft Garage today released a new Chrome extension called Personal Shopping Assistant. 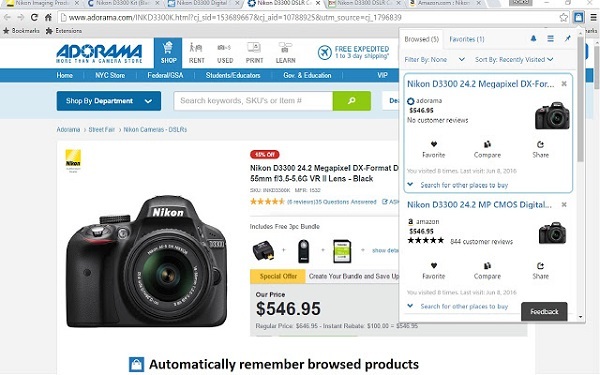 It is designed to automatically capture and save product information from product pages you browse.